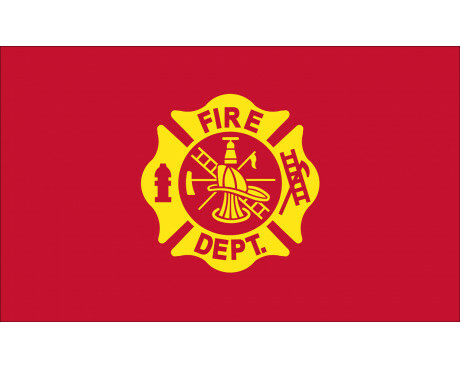 Celebrate the fireman's service with firefighter flags! 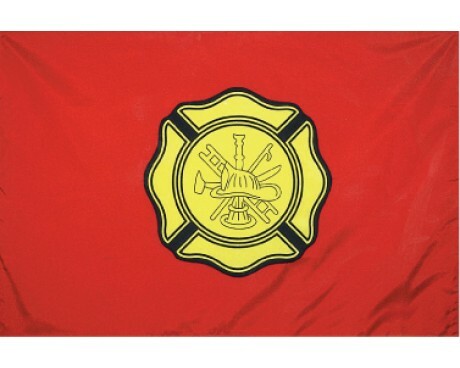 Whether displayed at home or on the firehouse, our high-quality firefighter flag is sure to catch attention. 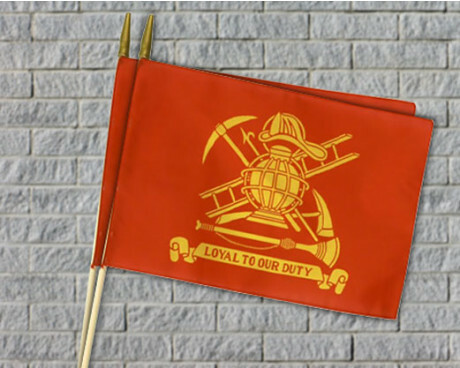 Display the Loyal to our duty 3x5' firefighter flag or mini flag stand in it's 4x6" stick flag size. 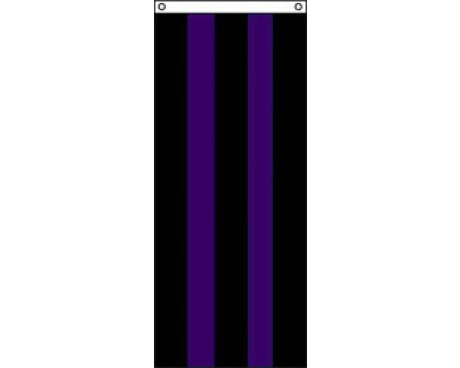 This design is also popular in it's 12x18" stick flag size for grave site displays. 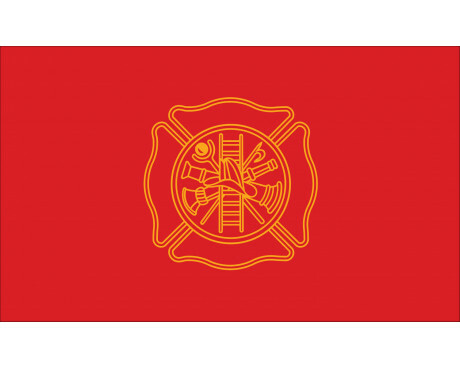 Find the perfect maltese cross firefighter flags for your flagpole from 3 different maltese crosses to choose from. 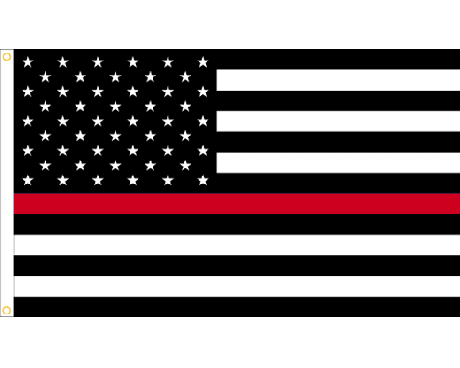 If you don't find the design that you are looking for, we would love to make a custom firefighter flag for you. 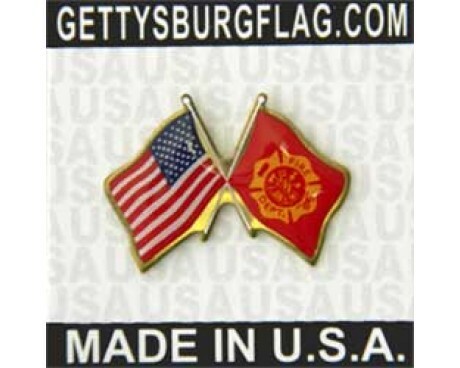 In addition to our outdoor firefighter flags, Gettysburg Flag Works offers many other fireman items. 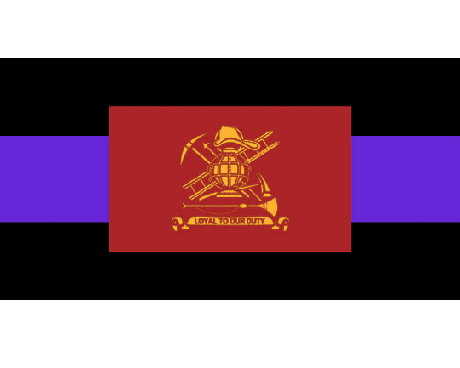 Decorative fireman banners for your home or garden, 9/11 We Remember flags, thin red line lapel pin , patches and more. 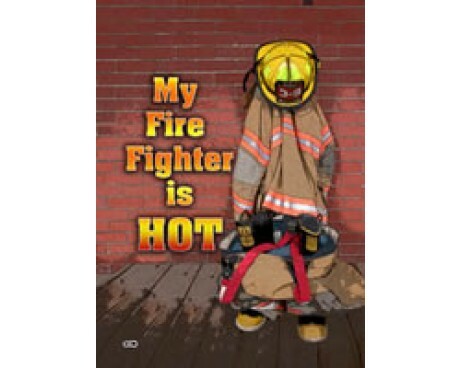 Need a gift for the firefighter in your life? Let them share their pride with our vehicle magnets, Christmas ornaments and adhesive medallions. 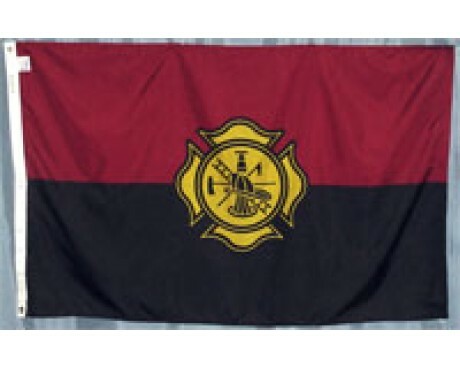 Custom firefighter flag are also great gifts! Other emergency service flags are available like fire rescue, EMS and the Star of Life on a flag. When a firefighter passes away, those left behind want to honor their memory and memorialize their commitment to protecting and saving others. 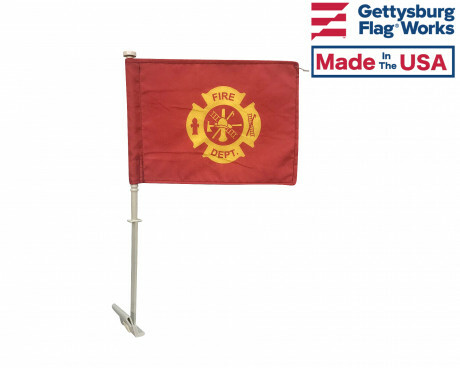 Gettysburg Flag Works offers a wide range of memorial products for fire departments. 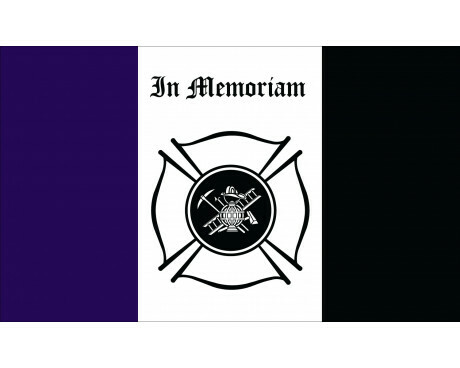 The fire mourning flag - 3x5' is a black and purple fireman flag for display on the flagpole at the firehouse. Our Loyal to Our Duty Firefighter Casket Drape is the final display of a hero's commitment to others. 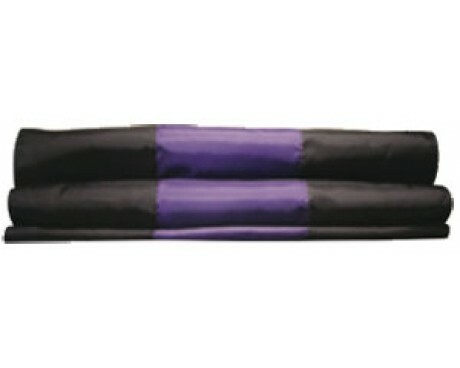 This drape covers the casket in black, purple and the fireman's scramble design. 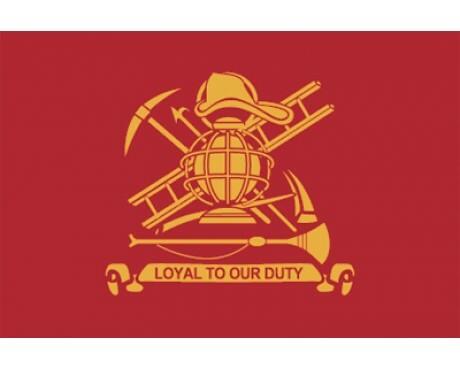 It incorporates the Loyal to Our Duty fireman flag. 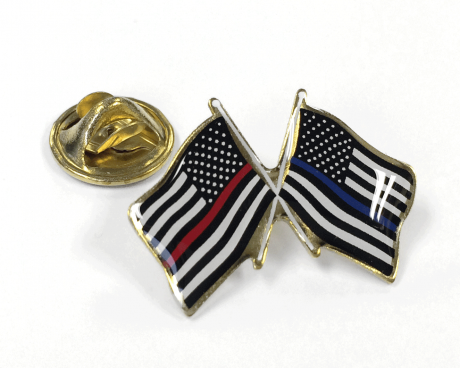 At the cemetery, mark each firefighters grave with an aluminum or bronze maltese cross grave marker holding either a Loyal to Our Duty fireman flag or an American flag. 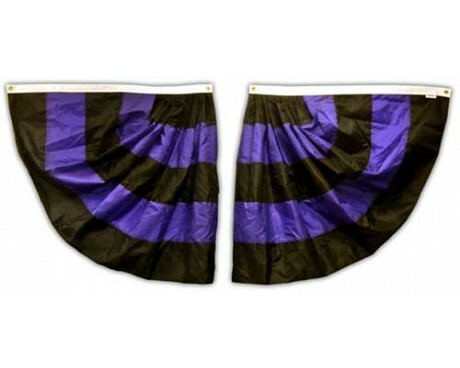 Mourning drapes are often displayed at the firehouse and on fire trucks on the event of a death in the department. Full 6' mourning fans and pleated half fans will make easy work of showing mourning at the fire department. We understand the pride that your fire department feels and can help you to show it at every event you go to. We specialize in custom firefighter flags and parade banners. 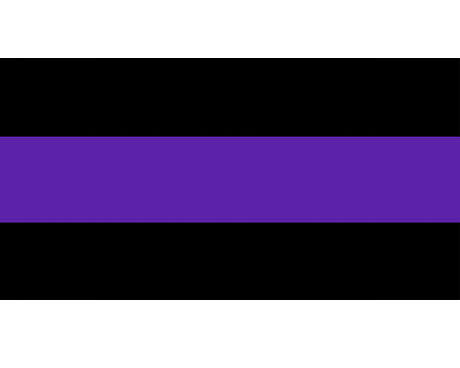 Send us your patch and we can help to make your color guard shine with an embroidered, applique or printed marching firefighter flag or lead banner. Gettysburg Flag Works will also make black light bar covers for your fire truck lights when in funeral procession. Call or email for more information on how we can outfit your trucks. 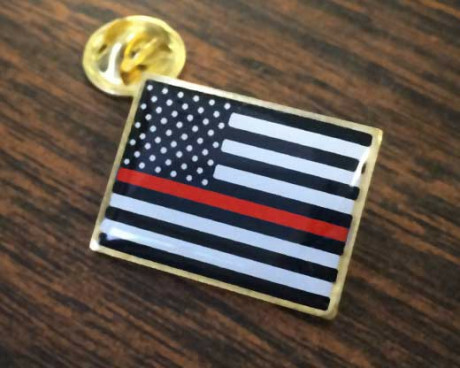 Gettysburg Flag Works is a proud sponsor of the New York State Association of Fire Chief's Fallen Firefighter Program! 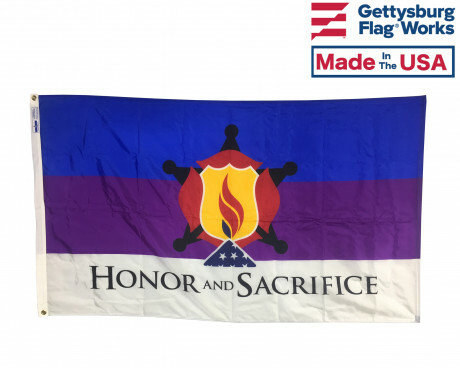 Have questions about our firefighter flags for sale? 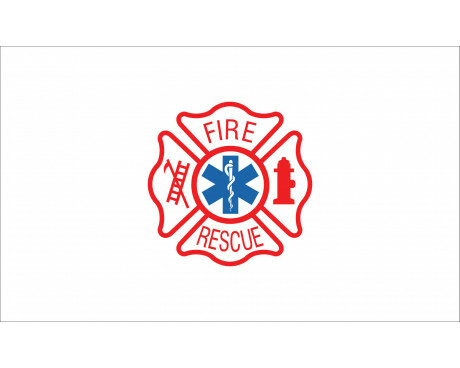 Interested in having our designers create a custom firefighter flag? Give us a call today at 1-888-697-3524 or message us online . We look forward to speaking with you!